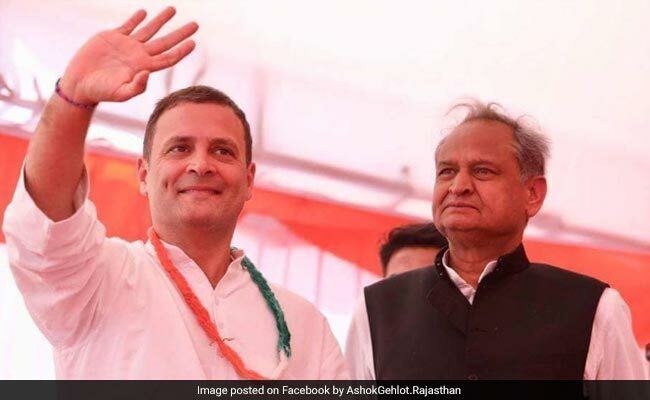 Kamal Nath, Ashok Gehlot and Bhupesh Baghel will today take oath as the Chief Ministers of Madhya Pradesh, Rajasthan, and Chhattisgarh, respectively. Preparations are on in full swing and arrangements are being made for security, dais, seating arrangements at the respective venues in Jaipur, Bhopal and Raipur. 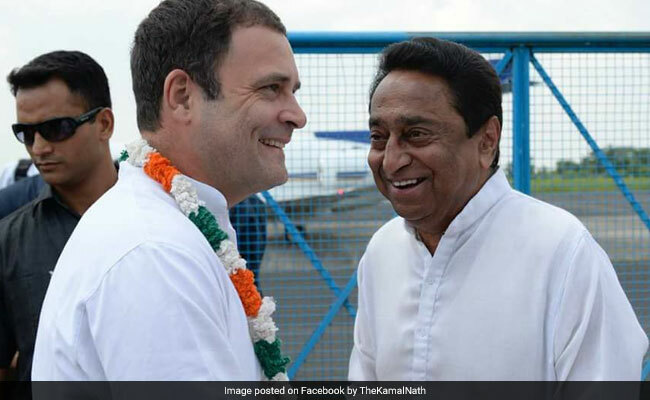 Kamal Nath is scheduled to take oath at Bhopal's Lal Parade ground at 1.30 pm, while Ashok Gehlot would be sworn-in as the Chief Minister of Rajasthan at the historic Albert Hall at 10 am. 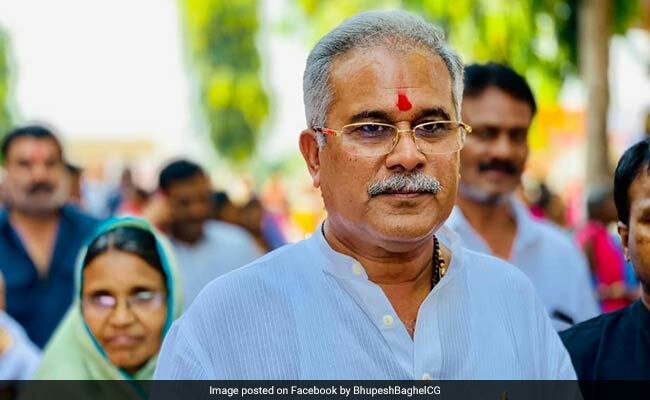 Chhattisgarh's chief minister-designate Bhupesh Baghel is scheduled to take oath at 4.30 pm. Several senior Congress leaders and hundreds of party workers will attend the events. 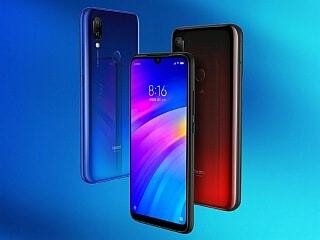 Besides, Congress president Rahul Gandhi, a number of opposition leaders including Andhra Pradesh Chief Minister N Chandrababu Naidu, DMK president MK Stalin, RJD leader Tejashwi Yadav, BSP chief Mayawati, Samajwadi Party president Akhilesh Yadav, and NCP president Sharad Pawar are expected to attend all the three oath-taking ceremonies. In the recently-concluded Assembly elections, the results of which were declared on December 11, the Congress dealt a massive blow to the BJP by ousting its governments in the three 'Hindi heartland' states. While the party registered a resounding victory in Chhattisgarh, winning 68 seats as opposed to the BJP's 15, in Rajasthan the Congress bagged 99 seats, and the BJP 73. Madhya Pradesh saw a nail-biting fight, where the Congress managed to bag 114 seats out of a total of 230. The Congress then roped in seven seats, two from the BSP, one from Samajwadi Party and four Independents, to form the government.